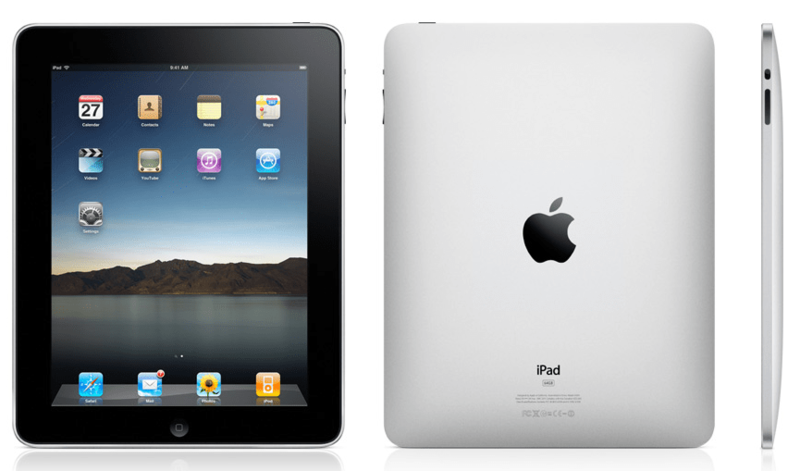 As you might know, Apple has released its tablet computer, the iPad. The iPad is essentially an enlarged iPhone. It runs the iPhone OS 3.2 (Which must be due to launch in the next 60 days), is able to use iPhone applications, and has a special interface just for the the iPad. From a first look it does not look that impressive. But, as the old adage says, “Never judge a book by its cover.” Though I was only able to see the iPad on the stage, hands on with the iPad will be different. It is slick, and simple to use, and as Steve Jobs says 75 Million people know how to work an iPad, as the iPhone and iPod touch are similar. I believe that the iPad needs a camera (or two) and a few USB ports — but not all wishes come true. Microphone — possibly to run Skype? Runs the iPhone 3.2 OS — so the iPhone OS 3.2 should be released in the next few days. Background is a picture — iPhone will be able to change background in OS 3.2? P.S. Apple, next time choose a better name! I do not think that the iPads will be added to ‘Pimp My Ride’ or Airplanes anytime soon, since there is nothing too special about the iPad. The iPad is still missing some features that I think would have made it more appealing to the audience. I do have to agree that there was too much hype about the iPad.